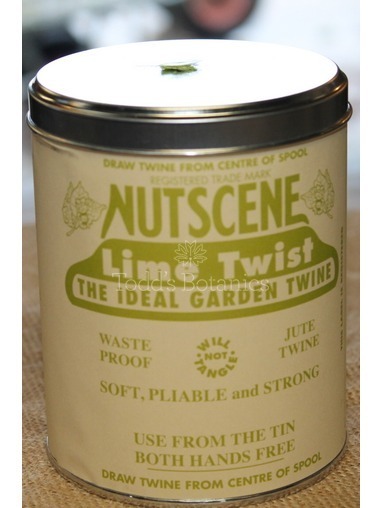 Made by Nutscene - traditional manufacturers of jute twine, these retro looking tins are a fantastic way to store garden twine. 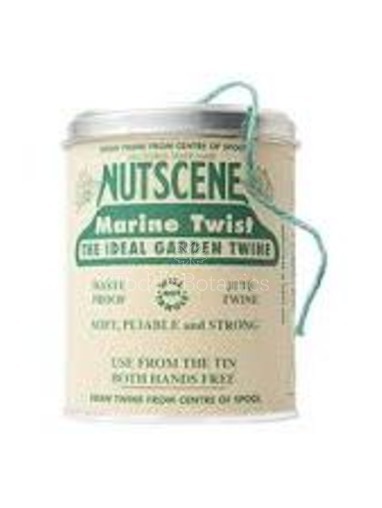 Just pull out what you need and keep your hands free to tie up - no more unravelling all over the place or major knots to deal with. 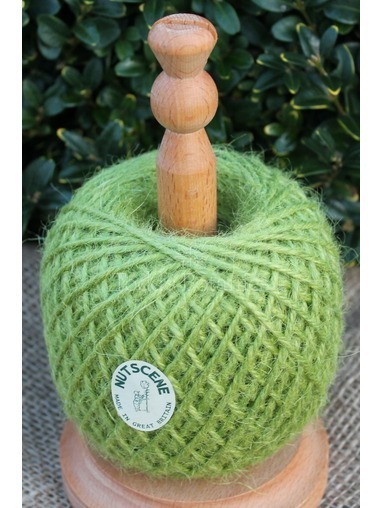 The twine is a natural product and has been wound in the traditional way and on the original machinery, in use since 1922. 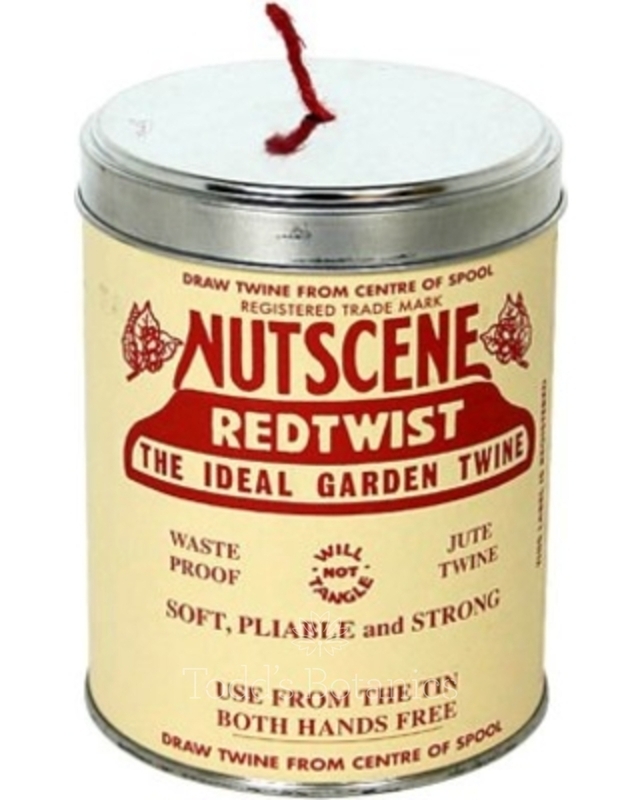 These jute fibres are sustainably sourced and as Nutscene twine is a natural product it will compost easily and safely. 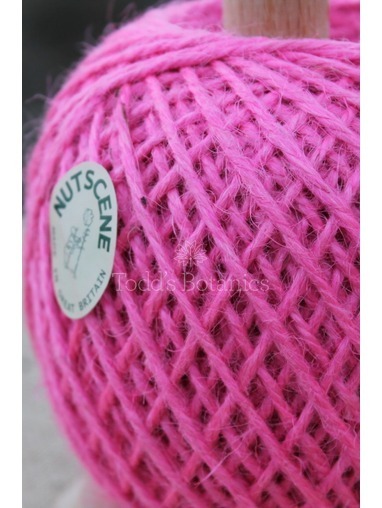 This twine is 3 ply so it is strong, pliable and soft to handle. 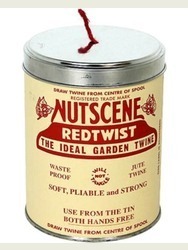 A Big Tin of String - Nutscene Blue Great Present!